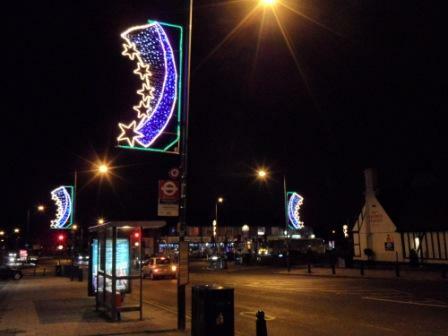 Business owners in Blackfen have clubbed together to ensure a display of Christmas lights in 2012. 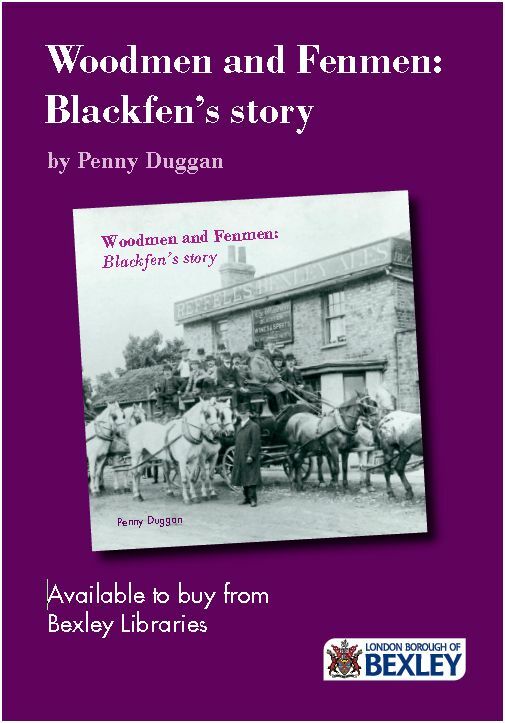 There has been no funding from Bexley Council for two years and so Debbie Jones of GPS Lettings organised a collection amongst the shop owners. Everyone has said how spectacular the lights are.